We represent the gamekeepers of England and Wales. We defend and promote gamekeeping as well as all shooting sports, help gamekeepers and shooters and ensure high standards throughout the sector. 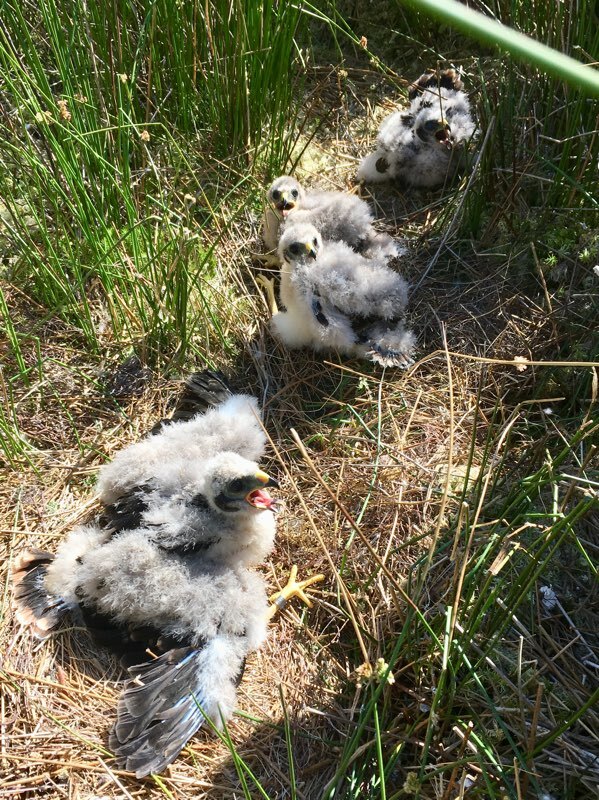 The NGO was founded in 1997 by a group of gamekeepers who felt that their profession was threatened by public misunderstanding and poor representation. The NGO are helping to educate and inform the public as well as make sure legislation is fair and workable. The NGO is working hard to protect gamekeeping and shooting sports. 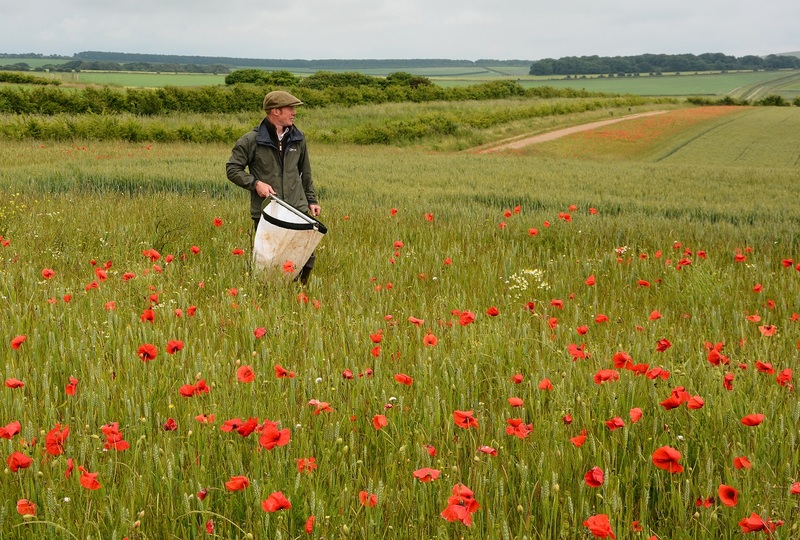 Today, we have over 13,000 gamekeeper and supporter members. 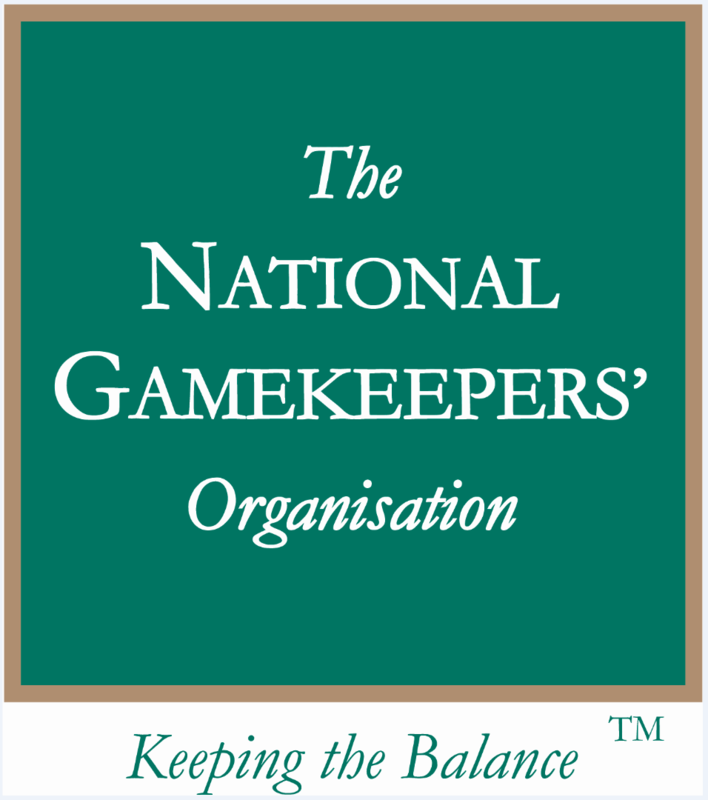 Over 13,000 gamekeepers, supporters and trade companies have already joined the National Gamekeepers' Organisation. 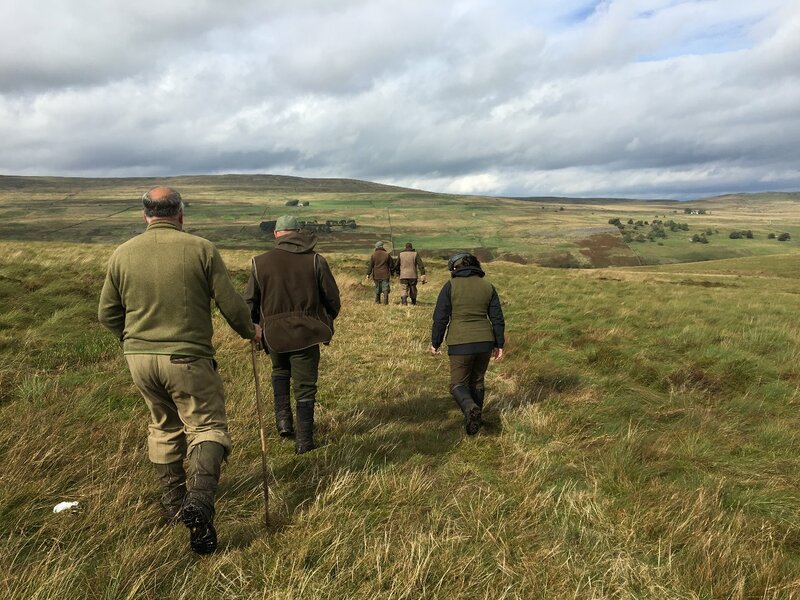 Their membership ensures the promotion and defence of gamekeeping and all shooting sports, as well as giving them important NGO members benefits. Benefits such as: Discounts on some fantastic brands including Ford, Toyota, Isuzu, Clothing, Enforcer Decoys, Game Rearing Equipment as well fantastic insurance covering up to £10 million, interesting free to members meetings and much more. We also now offer Family and Junior membership. Please call us on 01833 660869 for further information.